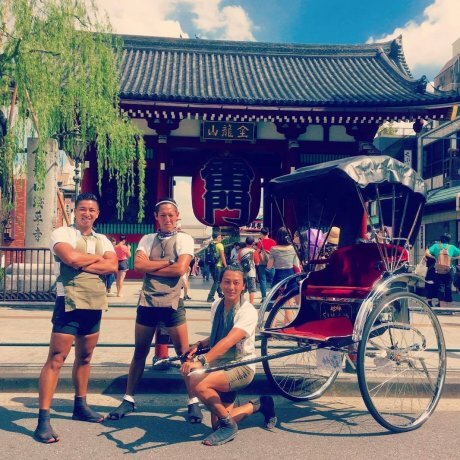 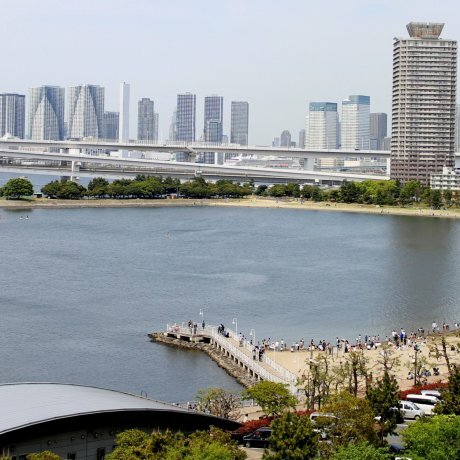 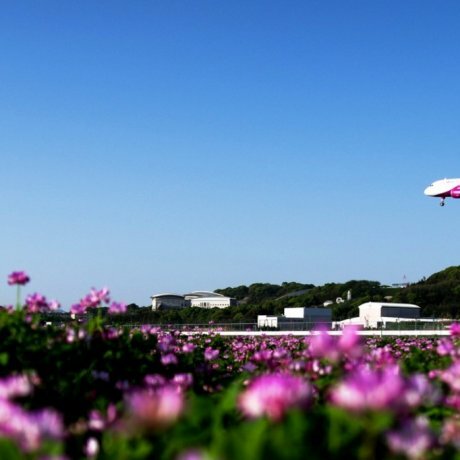 All Nippon Airways (ANA) has announced direct services from Perth to Tokyo Narita, in time for the Rugby World Cup in Japan in September..
Three young men aim to carry a rickshaw all around the world to get people excited for the Tokyo 2020 Olympics. 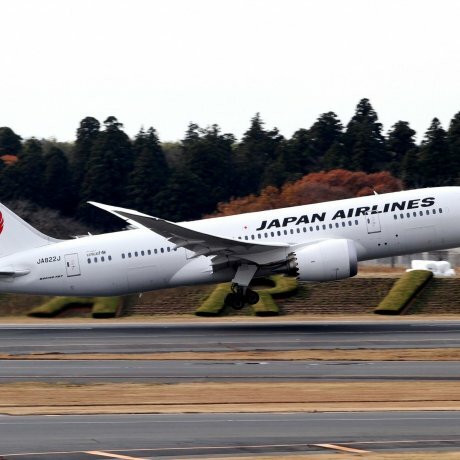 Fly day or night with two direct services between Australian and Japan. 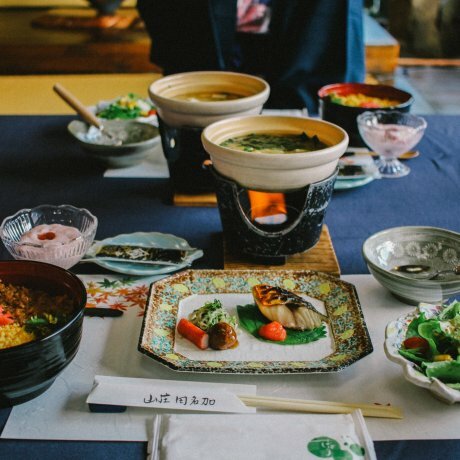 Where is the best sake in Japan? 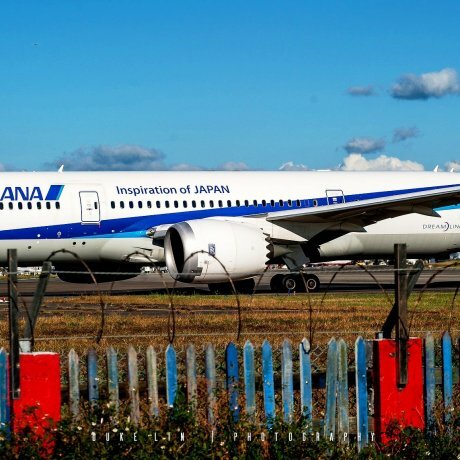 And who decides? 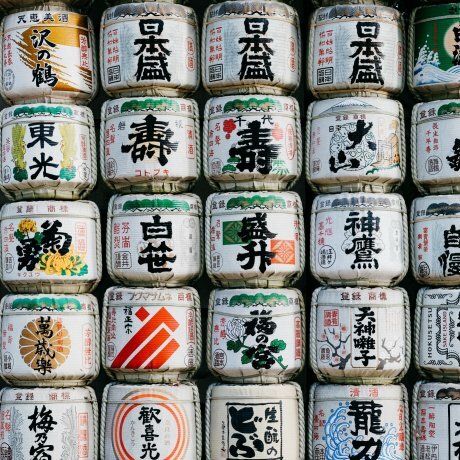 The 2017 "Annual Japan Sake Awards" results are in.